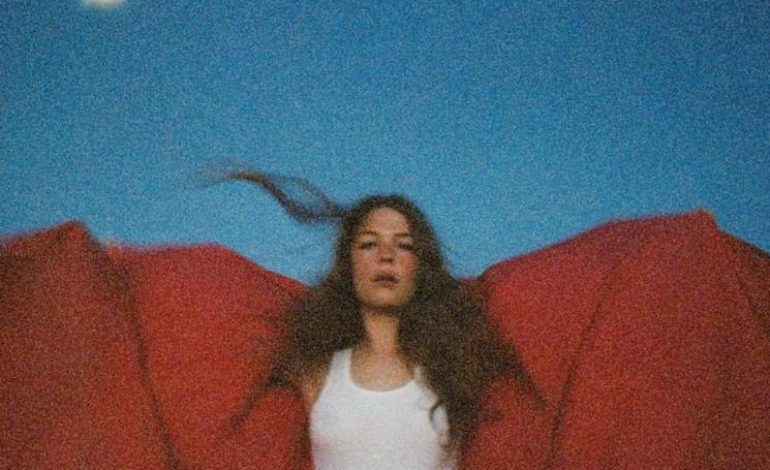 It’s no surprise that Maggie Rogers is where she is today because of her college breakthrough when she was able to play a song of hers to music guru Pharrell while he was teaching a master class at NYU. After releasing two independent albums in 2012 and 2014 and a couple of singles, Rogers took her time to perfect her debut studio album we have all been itching for. Heard It in a Past Life is a combination of Rogers’ life over the past few years from her run-in with Pharrell to playing her very first Saturday Night Live show barefoot. The 12-track album just cracks the surface of the talent that Rogers possesses. The dance beats and the energy behind her voice are heard loud and clear. Each track taking its turn to tell a story. The opening track “Give A Little” combines a catchy melody and of course Rogers’ advanced lyrics. The 24-year-old lets on that she might be a little awkward, but her lyrical self is far too advanced. “Overnight” and “The Knife” both become standout tracks on the album with their catchy lyrics, calm EDM-like beats and, of course, Rogers vocals. Another standout track, for obvious reasons, is “Light On.” The underlying fear Rodgers has for fame is explained in this track as a thank you to her day one fans. “On + Off,” “Fallingwater” and “Burning” are a couple more tracks that fans have already become attached to. Each track created by Rogers has a similarity to one another but feels as if it could stand alone if needed to. Heard It in a Past Life is the picture perfect journey of one finding themself through their music. The Florence + The Machine like vocals, the Lorde awkwardness and the ability to take risks as Pharrell does has already turned this girl into an indie princess. There is a fire inside of Rogers that needs to be let loose; her potential is ever-growing and explosive, but this album only shows us 10% of the artist she is going to be one day. Until then, we’ll just have to wait patiently for more.